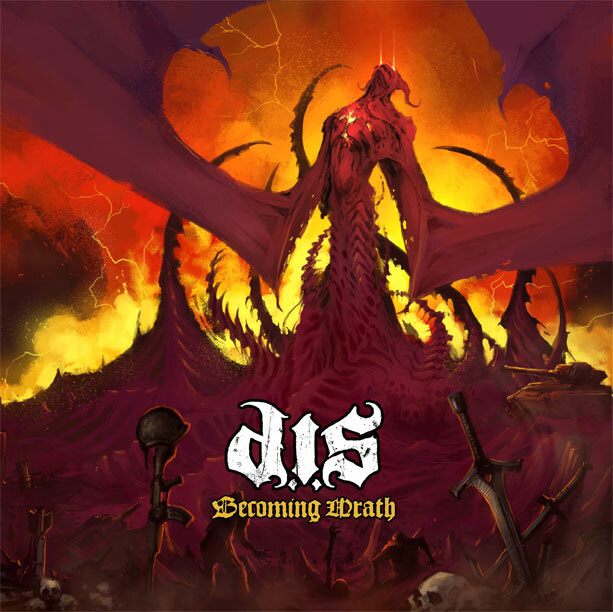 Destroyed in Seconds, more commonly referred to as D.I.S, are a thrash metal/crossover band from California that have been formed since 2008. Their debut full-length album, Critical Failure, went largely unnoticed by the masses upon its release in 2010 but gradually gained the group a small following along with a tour that took them across the U.S and into Europe. Now, two years later, D.I.S have followed up to their debut album with their second installment, Becoming Wrath. Does this album live up to the energetic intensity of their previous record? If there is one thing D.I.S are good at, it is channeling their fierce energy into a pure charge of destruction so powerful that it annihilates everything in their path. 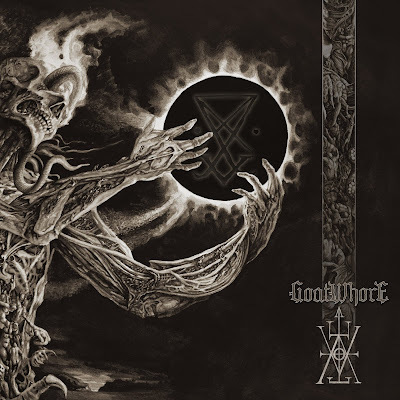 Becoming Wrath is definitively that destructive charge of energy, so overwhelmingly packed with momentum that it immediately knocks the wind out of the listener like a sucker punch to the gut and leaves them floored after listening to just the opening track. High velocity blast beat drumming, deadly dynamic thrash shrieks backed by harsh growls, a bovine rhythm guitar and a hypersonic lead guitar are the key components that unleash this devastating force. While the unbridled energy present in Becoming Wrath is indisputable, the content severely lacks diversity amongst the nine-track listing. A large portion of the song structures are based around standard one-two blast beat drumming patterns that occasionally throw in some beefy rolls, hi-hats and tribal rhythms for variety. The other portion is comprised of lumbering rhythm power chords that stay in the same medium/medium-low fret range and are overlaid by the lead guitar every now and then with quick tremolo picking or the odd thrown-in solo. Overall, the material is not as bass heavy as Critical Failure, in fact the bass rarely makes an audible appearance in this material; as is the standard for most thrash metal. 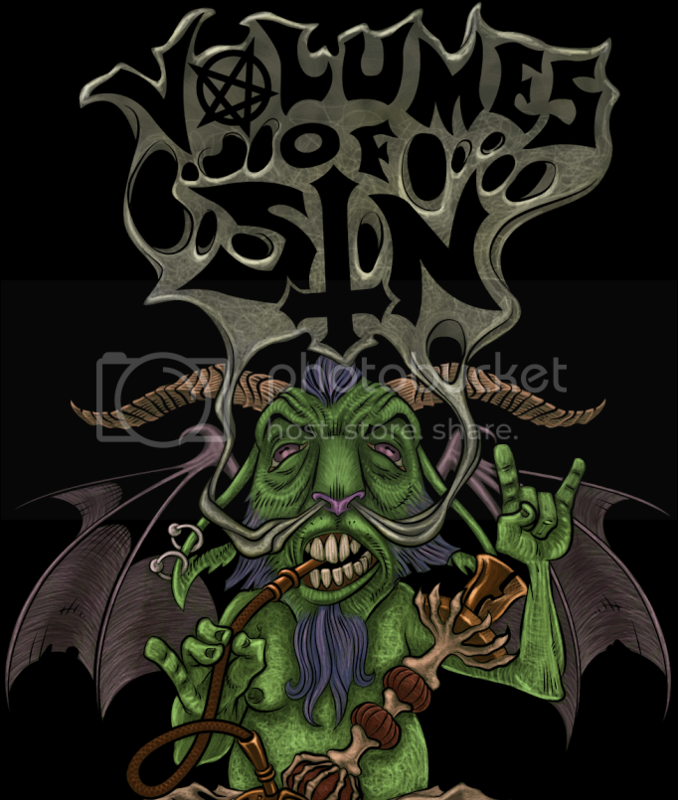 Both sets of vocals are rugged and enduring, the main vocalist contributes a set of grainy thrash vocals with beastly screams, while the backing vocalist has a deeper, more growly tone that offsets the slightly higher pitch of the main vocals. Becoming Wrath makes an impressive stand and contains all of the major components that are required to make an authentic and energetic experience, however it falls just short of the mark due to having too similar composures throughout the majority of the tracks. This could be fixed by implementing a larger fret map and slightly more drum variety, as well as bringing back the weighty bass that made their debut album so heavy. The highlights here are "Stay Damned", "Edges" and "The Crushing Low", all of which are the most original and crushing songs present. Variety is the spice of life, and given more on this album would've extended its listening longevity. Recommended for those that love their thrash metal hard hitting and at ultra sonic speed.